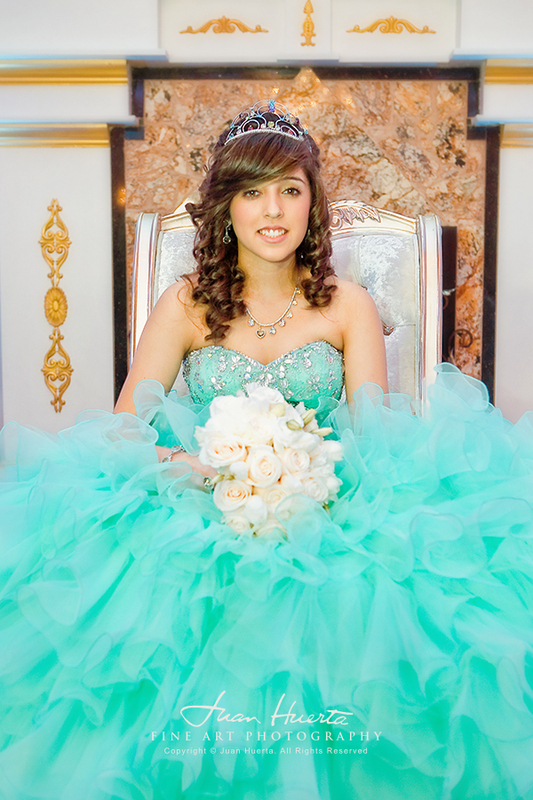 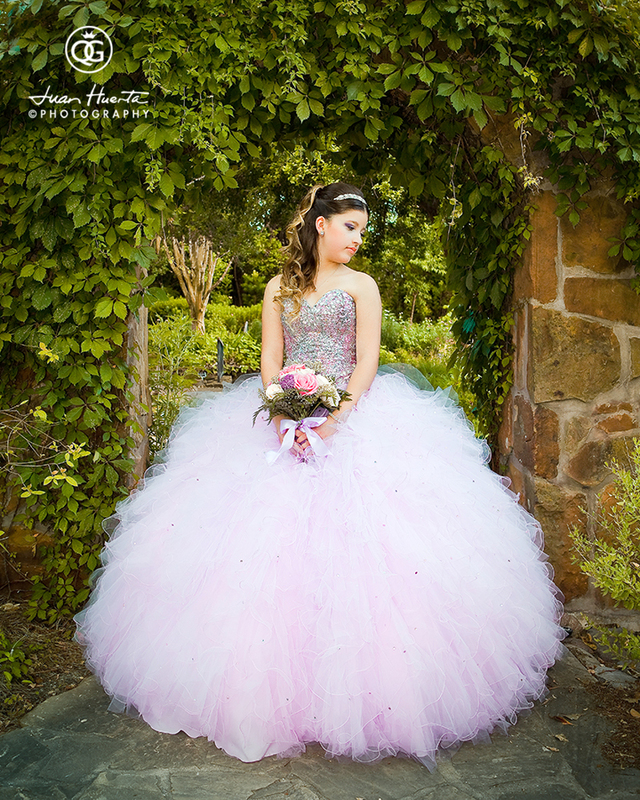 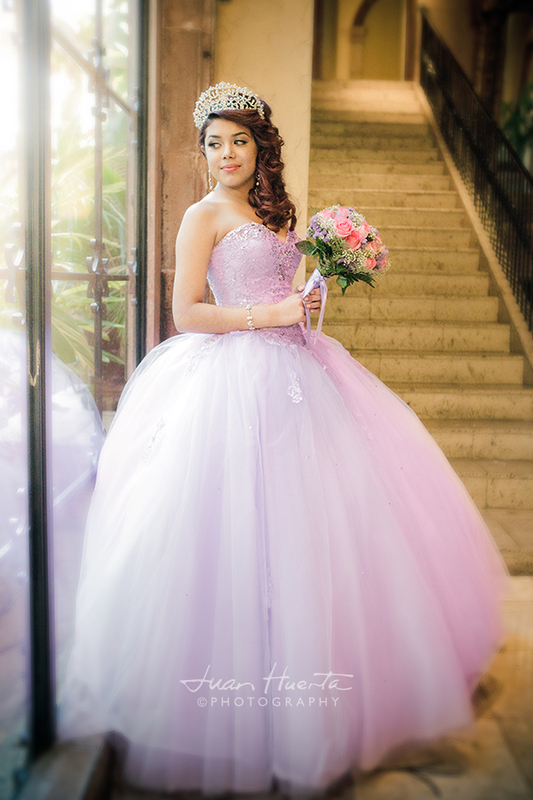 Choosing the best photographer for your quinceanera. 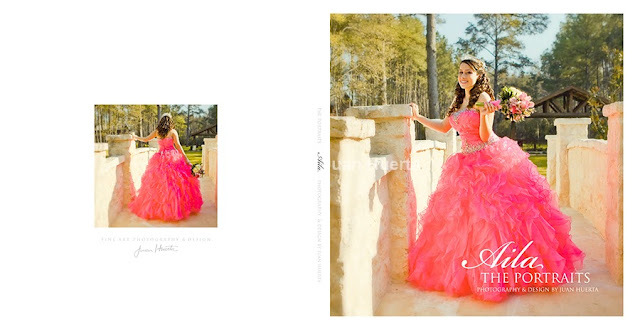 Tips on the questions you should ask a photographer before making a decision. 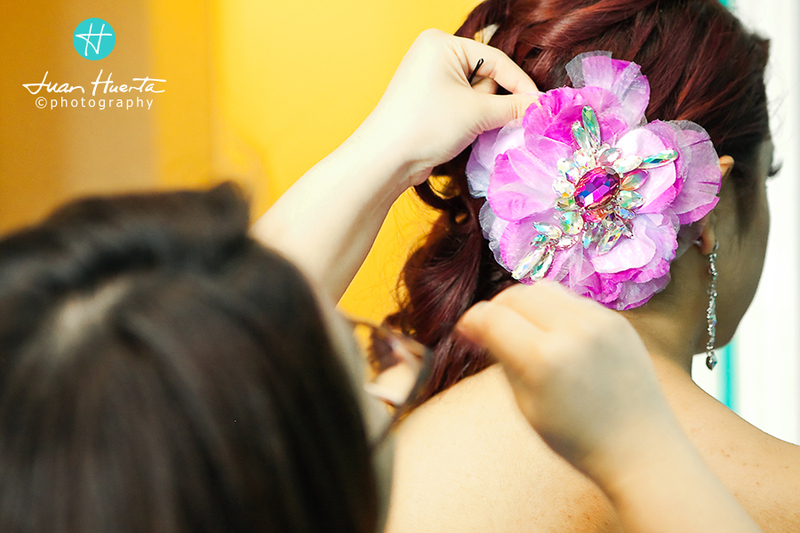 QUESTION #2 DO YOU HAVE REVIEWS FROM OTHER CLIENTS YOU HAVE WORKED FOR AS AN EVENT PHOTOGRAPHER? 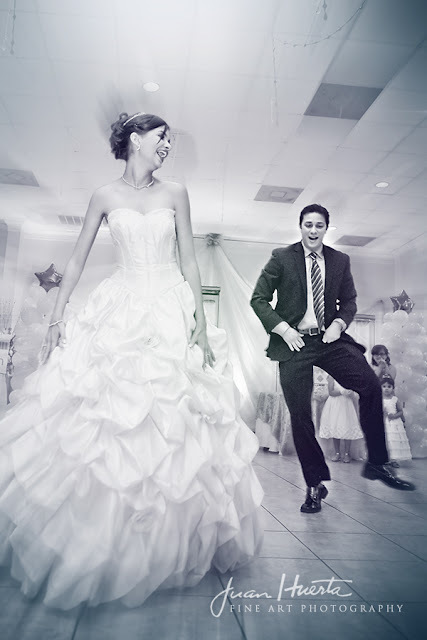 Tienes referencias de otros clientes para los que hayas trabajado como fotógrafo? 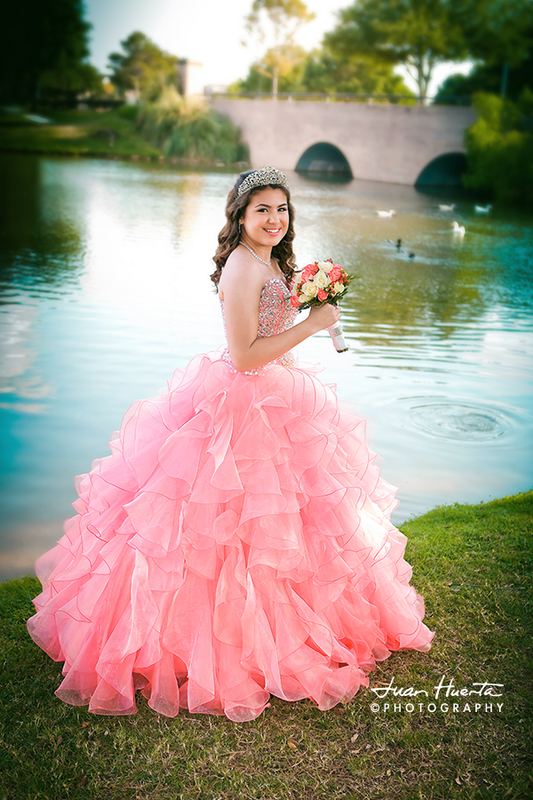 For more information about my reviews please contact me here: Contact Juan Huerta. 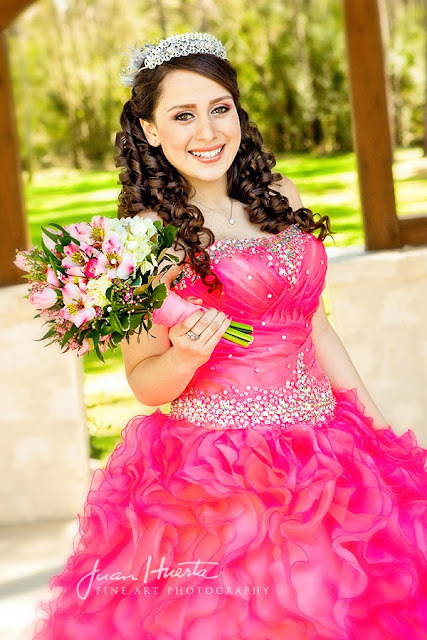 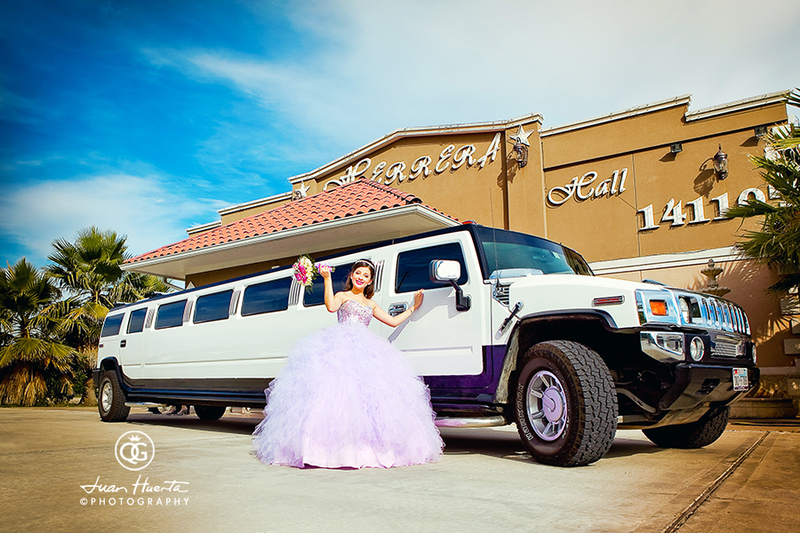 If you are in the market for a quinceanera’s photographer, how would you like to set up a consultation meeting? 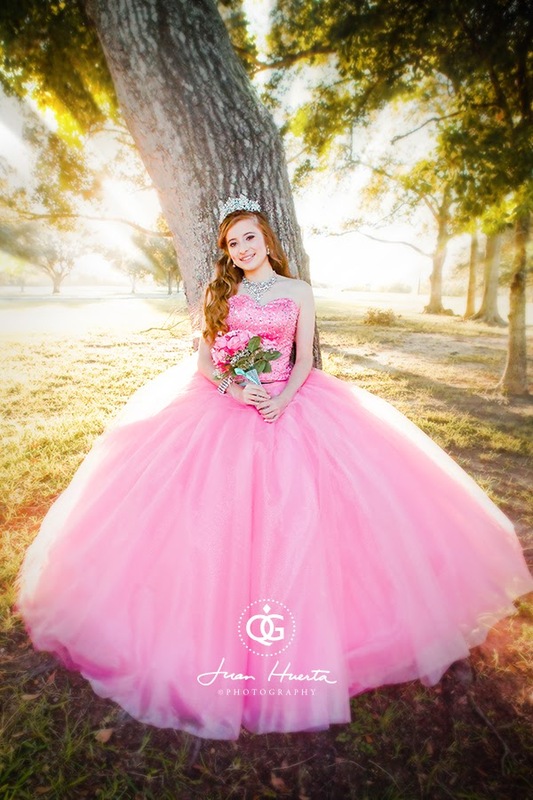 Consultation meetings require no commitment on your part, and represent a wonderful opportunity for you to see samples of my fine art photography prints, enjoy first hand fine art custom-made quinceaneras photo albums and a chance to talk about the many ways in which I can get to cover your beautiful quinceanera’s celebration. 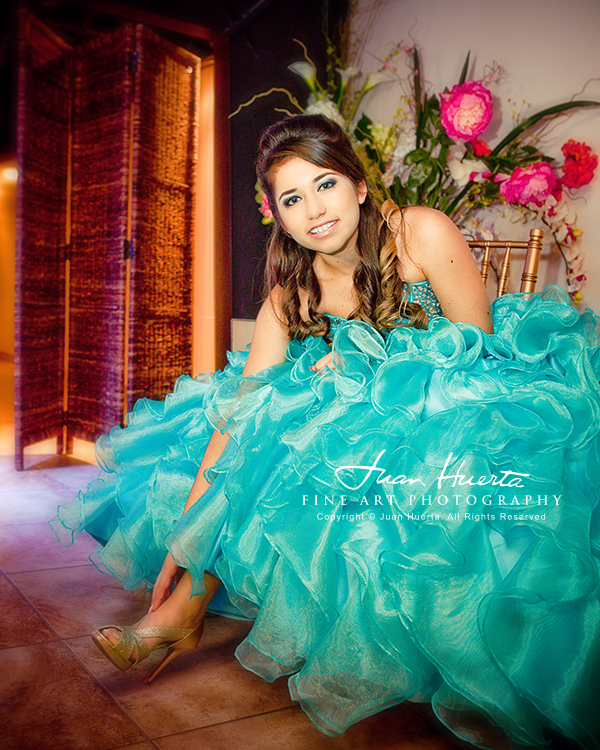 Please, contact Juan Huerta here.